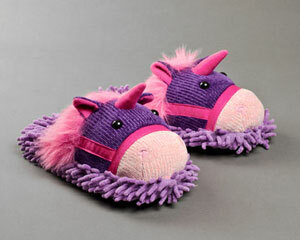 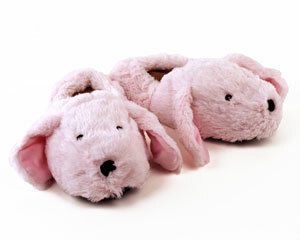 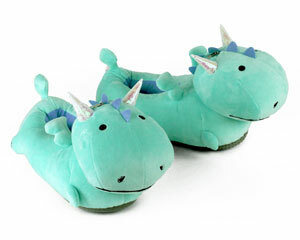 Be the talk of the town with your very own Unicorn! 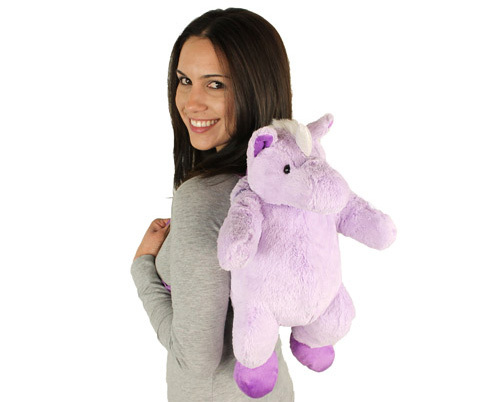 Just as magical in person as she is in stories, this cuddly unicorn is guaranteed to bring a smile. 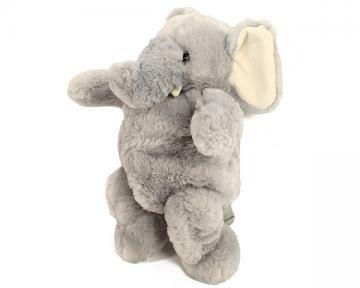 Adjustable straps and the perfect amount of storage space create the ultimate portable friend. 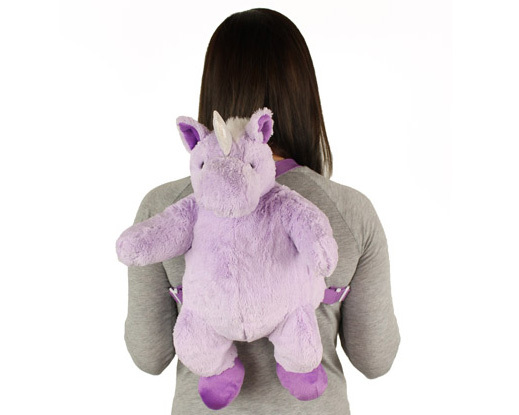 Make fantasy reality with this Unicorn Backpack. 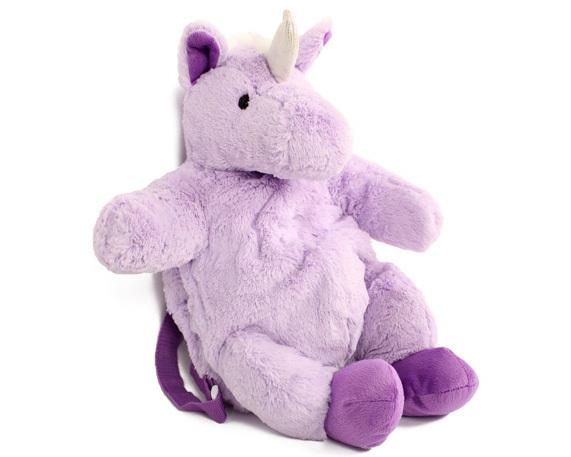 This soft unicorn is 16 inches of pure magic! 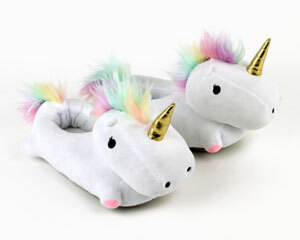 this cute unicorn is so adorable and made very well very happy with my purchase, shipped very fast.